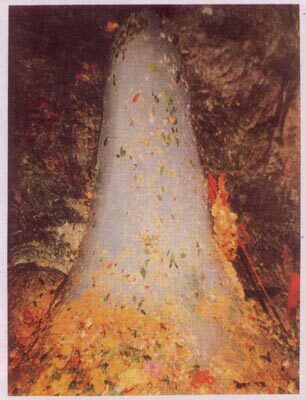 Importance: Cave temple of the Ice Shiva lingam. Amarnath … one of the most devout places of India which also has a mystical background to it, Amarnath is dedicated to Lord Shiva. Located at the distance of around 50 kms from Pahalgam, and at the height of 3,888 meters, Amarnath is a cave temple with a difference. It is open for the devotees only once a year and the devotees worship the naturally formed ice stalagmite which waxes and wanes with the moon. The place is a great pilgrimage centre and the trek that is undertaken for the glimpse and blessings is considered to be the toughest one. 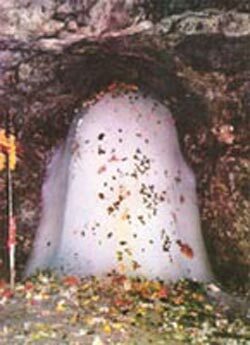 It takes nearly 15 days to reach Amarnath from Pahalgam, the base point.<br />The legendary story behind this secluded spot in the Himalayas is, that it was the place where Lord Shiva told the secret of rebirth to his consort, Parvati. The lord chose this sacred spot so that no one else could hear the secret, but it seems that a pair of doves overheard the conversation and still are seen in the caves.